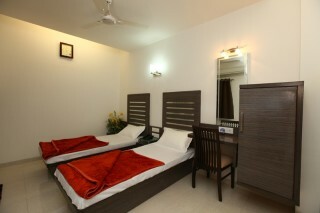 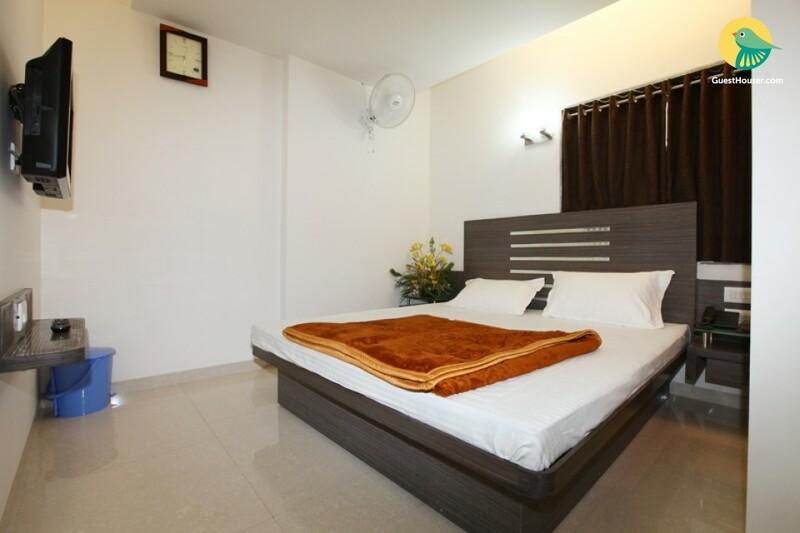 This offering is of a simple non-AC room that can accommodate up to three people. 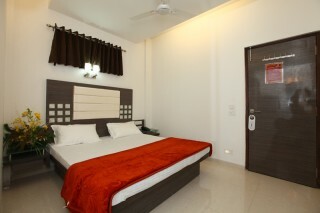 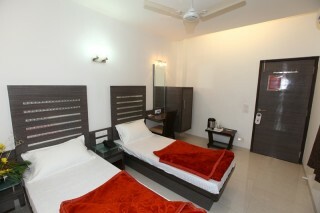 The room is furnished with a comfortable double bed and a wall-mounted flat-screen TV to keep you entertained. 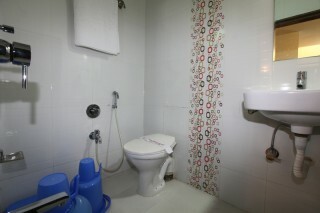 The bathroom is well-tiled, with modern sanitary ware and bath linen.